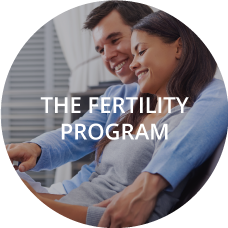 Do I want a natural way to manage my fertility? Do I want a family planning system that is safe and without medical side effects? Am I looking for a solution to infertility? Miscarriage? Premature birth? Do I want to know more about how my menstrual cycle works? Am I looking for a solution to painful periods and PMS? 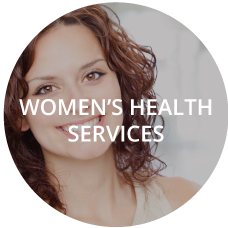 Am I tired of taking birth control pills, using condoms, gels, IUDs, patches & rings? 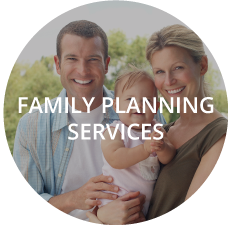 Operating for over 30 years, FertilityCare Toronto provides a circle of care focusing on informed choices in women’s reproductive health. Using the FertilityCare System, biomarkers are gathered to monitor hormonal events during a woman’s menstrual cycle. This information is interpreted by specially trained practitioners and doctors; who then identify abnormalities and find solutions that work cooperatively with the woman’s cycles to achieve, first their own optimal health and, if desired, pregnancy. of FertilityCare & NaProTECHNOLOGY so effective. 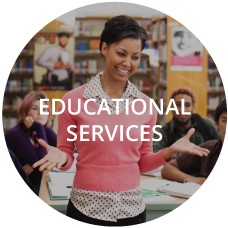 See our Schedule of upcoming Discover Sessions.